It was announced that Nobuo Kyo, known for his role as Ishuu Kasumi/Kuwagata Raijer of Ninpuu Sentai Hurricanger will appear in the upcoming Kamen Rider Amazons summer movie. No other information was given regarding his role from the movie. 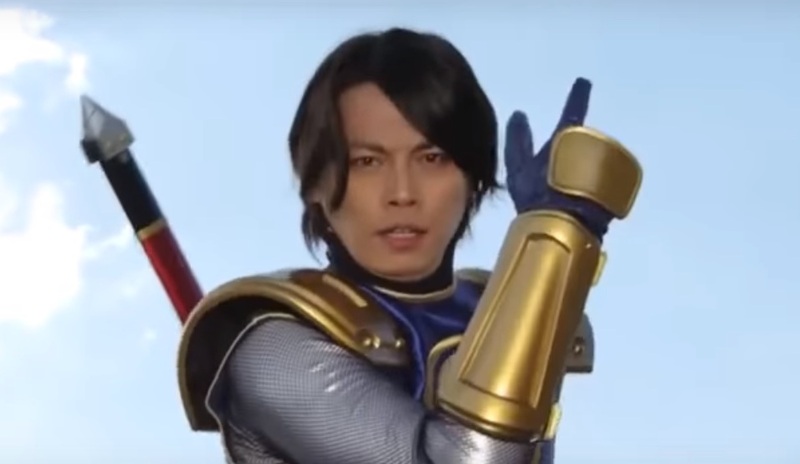 Besides a role in a Super Sentai series, Nobuo Kyo was also seen in Kamen Rider Kiva as the human form of the Horse Fangire.